Manchester United’s season has been a mixed bag despite playing just five matches. Naturally, the Red Devils have come under criticism from various quarters. Manager José Mourinho has consistently squared up against the media in what is reminiscent of his final season at Chelsea. But he may need to focus more on his job and how to get the best from his players to improve results on the pitch. Mourinho’s reputation of usually leaving his post in the third season may be weighing heavily on his shoulders as he struggles to change the status quo with Manchester United. This is well within his capability judging from his past accomplishments in the game. The Portuguese manager has enough quality in his squad to scale through the hurdles before him and lead the club to success both at home and on the continent. Last season, Manchester United hugely disappointed in the Champions League bowing out to Spanish side Sevilla in the round of 32. Mourinho will be looking to do better this time around. The last time the Portuguese tasted glory in the competition was with his treble-winning Inter Milan side. That was in 2010. With the strength of the opposition across Europe, United need to be at their best. But he has assembled a squad that is capable of going the distance. United have been pitched against Cristiano Ronaldo’s Juventus, Valencia and Young Boys in the group stage. It promises to be a tricky test. But Mourinho’s team have enough firepower to take one of the two top spots in the group. Regardless of his apparent dissatisfaction with his center-back pairings, United is one of the most equipped teams in the competition. The Red Devils were bundled out last season because they couldn’t defend but because of a lack of goals. Alexis Sanchez who was outstanding for Arsenal struggled to adjust to life at Old Trafford after making a sensational January switch from the Emirates. The Chilean featured twice in the competition but was largely ineffective. He could not muster a single goal or assist. That was a far cry from his three goals, three assists in eight appearances for Arsenal in the competition. He also ended his full season with the Gunners on 24 goals, 10 assists in the Premier League. Manchester United will be hoping for a repeat of such form. 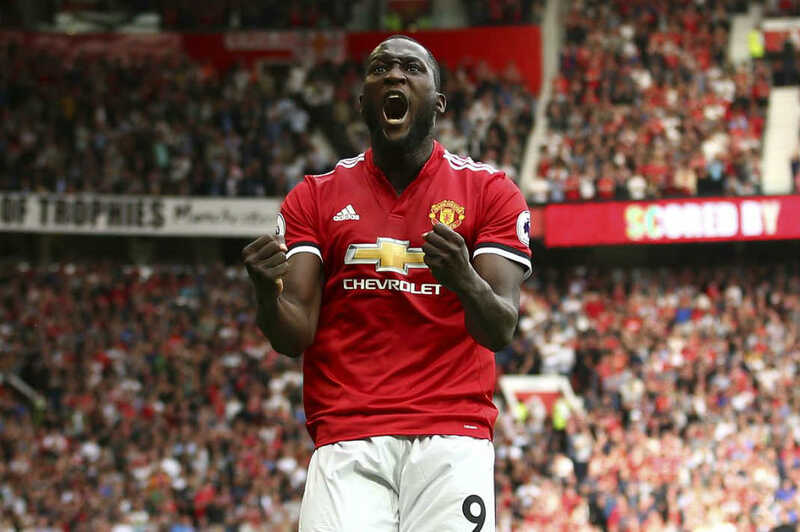 Combining with Romelu Lukaku upfront would give the club one of the deadliest attacks in Europe. The former Chelsea striker also came to Man United on the back of scoring 25 times and laying six assists for Everton in the 2016/17 campaign. He spent last season readjusting to life at Old Trafford. He chipped in 16 goals with seven assists in 34 outings. But he did much better in the UCL with five strikes in eight appearances. The Belgian has started this season on fire scoring four goals in four matches. Sanchez has one assist. The duo will have a full season together for the first time. Their combination will be instrumental to Manchester United’s success in the competition as will be support coming from World Cup winner, Paul Pogba. Can Marcus Rashford be as good as Kylian Mbappe?